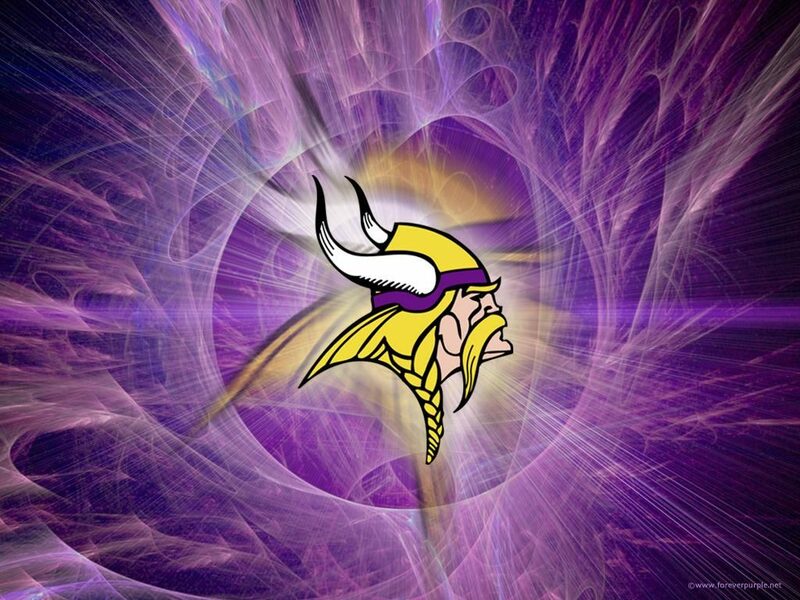 Watch All Of The MN Vikings Games Here at Paradise!!! We have $2 Bush Light Taps, Drink Specials on Touch Downs, Free Shots On Field Goals, Free Half Time Food & Much More!!! Our Meat Raffles Will Be On All Noon Games!! !